A Friend of mine has just written and put together his very first martial arts book. 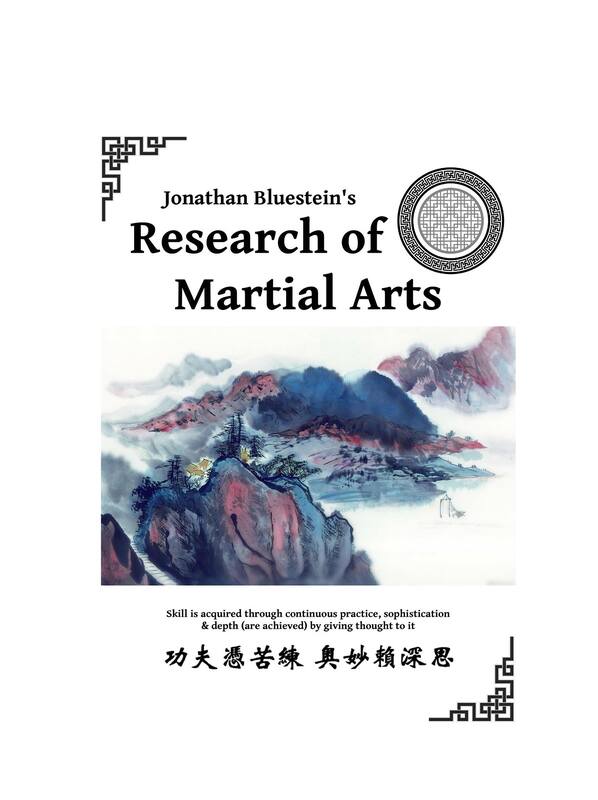 The title of the book is Research of Martial Arts. It is a monumental treatise of epic proportions on martial arts theory, practice and culture. 418 pages, 220,000 words. 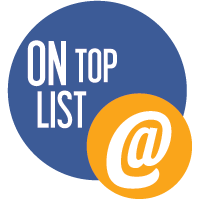 Most of it is dedicated to Chinese martial arts, but a lot is said and written of countless others, and I believe you too will find an interest in it. Over all the book is very much worth a look if you’re an avid reader martial artist literature. The aim of this book is to present the reader a coherent, clear-cut, and in-depth view of some of the most perplexing and controversial subjects in the world of martial arts, as well as providing a healthy dose of philosophical outlook on these subjects (from various individuals). At its core is the author’s aspiration to build a stronger theoretical foundation for the discussion of martial arts, while addressing matters in innovative ways, which I have come to believe, would help people to better grasp the nature of these arts.